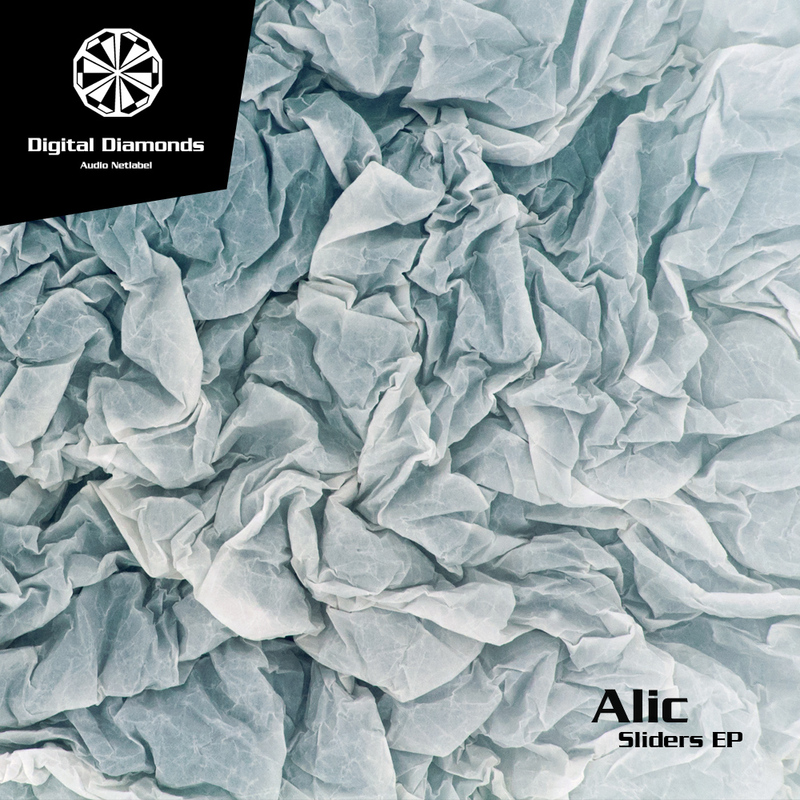 After the big success of Alic's "Close Distance" album, Trilingo and Pallida picked the track "Sliders" from it. They sorted out the most important fragments and assembled in a cool way outstanding remixes. One is more on the psychedelic edge and one is more minimal. What now comes to your ears.. Just look yourself! Not enough of that, this EP also includes the track "Esperanto", formerly released on the CD-version of "Close Distance" only!